Sorensen Roofing & Exteriors, G.C. installs quality, maintenance-free replacement windows to fit every style and budget. We offer only the highest-quality products from the nation’s leading manufacturers. Our experts will help you choose the right type of windows to solve all your needs. Whether you’re looking for a new look, improved energy efficiency and comfort, or a low-maintenance exterior, you can trust our window installation professionals to provide the results you expect with minimal hassle. If not replaced properly, you can experience problems you have already dealt with in the past. 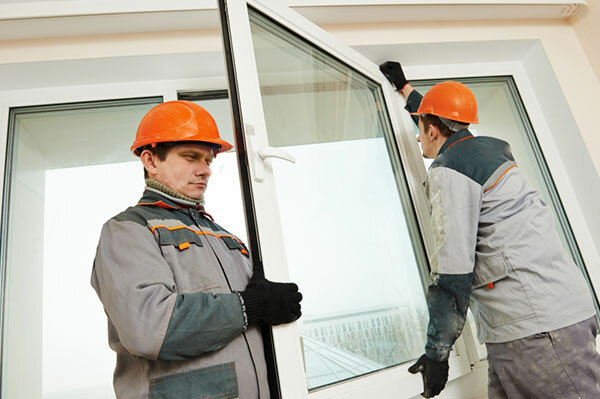 We recognize the importance in replacing windows the right way, so that they last you a lifetime. If your windows are out-of-date or were improperly installed, we can replace them with windows that are beautiful, energy-efficient, and long-lasting. Contact us today for a free estimate for your window replacement project!